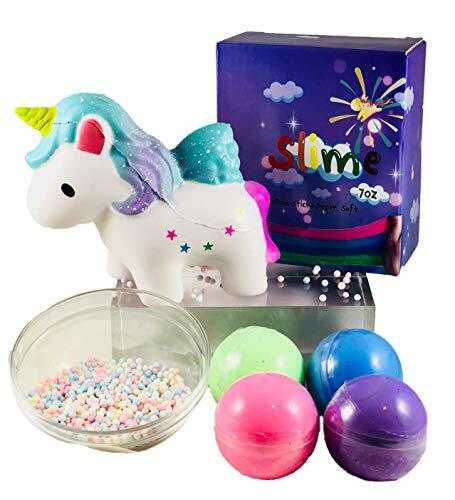 View More In Slime & Putty Toys. They're perfect for birthday presents, holidays or just to make that special someone feel SPECIAL. ✨Save Money- With our bundle you get two of the most popular fidget toys for a great price. ✨100% money back guarantee- Love them or we'll buy them back from you, no questions asked!! If you have any questions about this product by HMC PRODUCTS, contact us by completing and submitting the form below. If you are looking for a specif part number, please include it with your message.